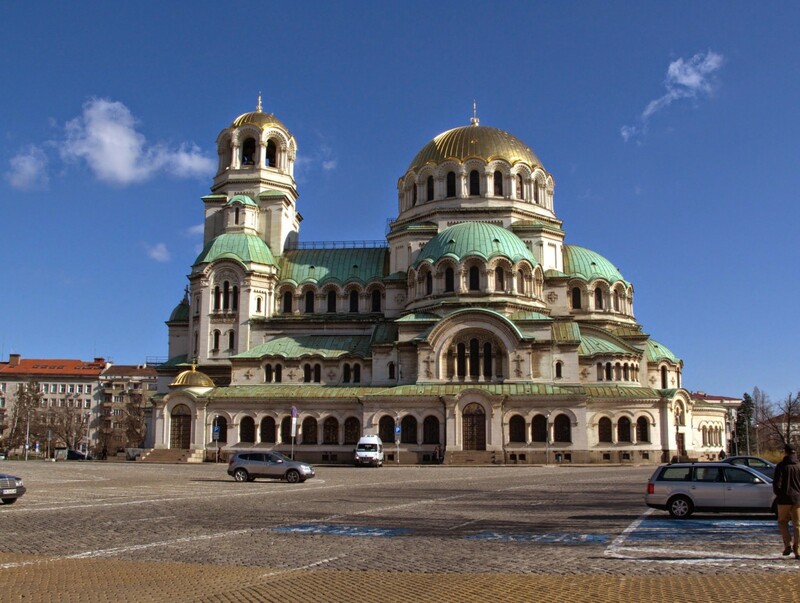 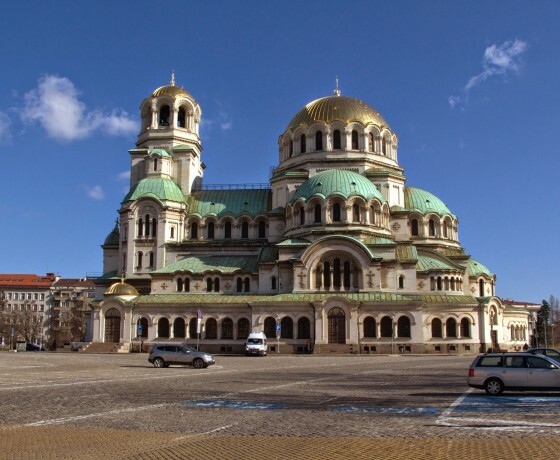 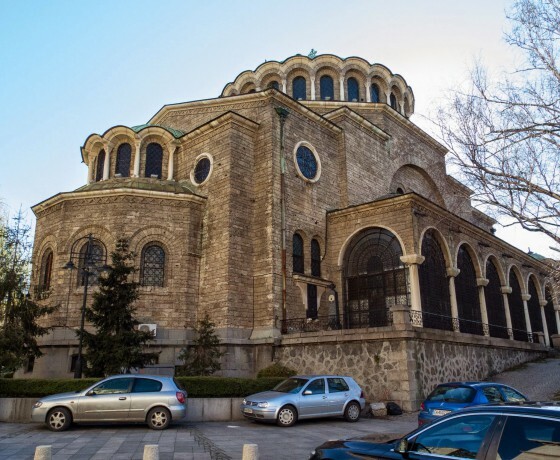 • Boyana church – one of Bulgaria’s most significant historical treasures, is on UNESCO’s World Cultural Heritage List because of its 240 realistic figures, depicted in biblical scenes on the walls of the church. 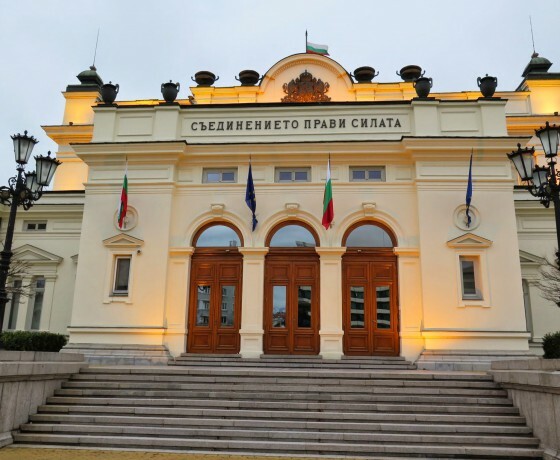 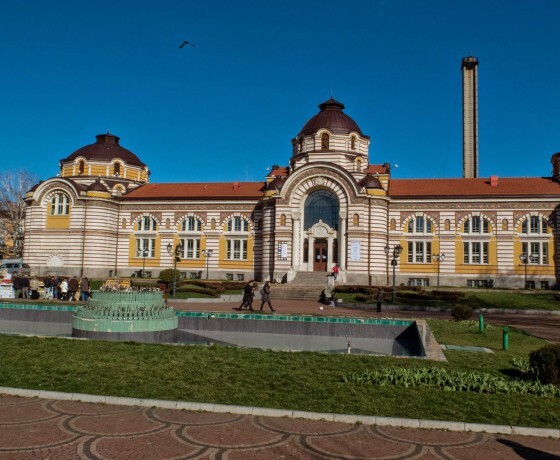 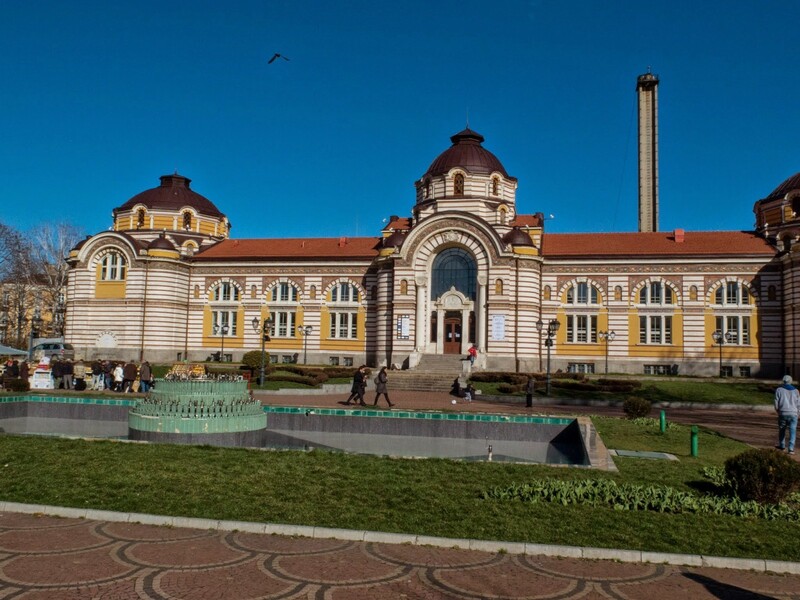 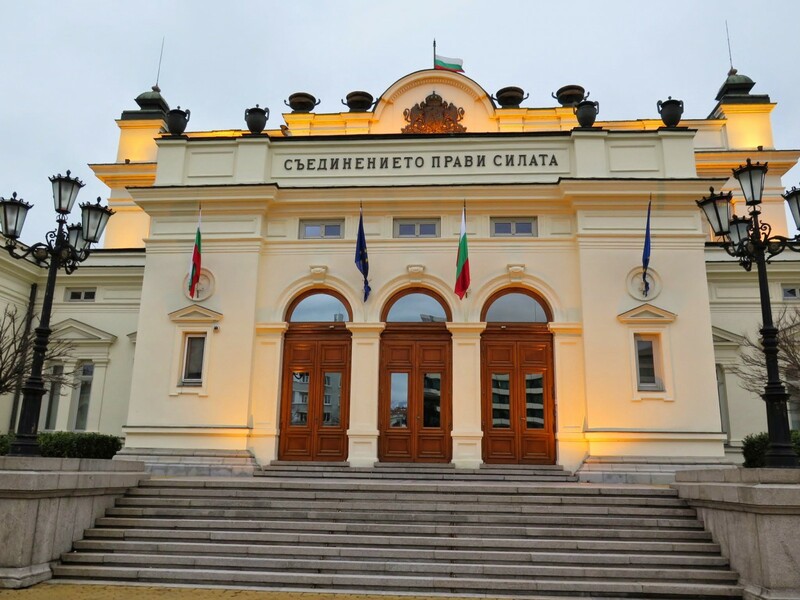 • The National Art Gallery in the former Tsar’s Palace houses the best Bulgarian pieces of art from 19th and 20th centuries. 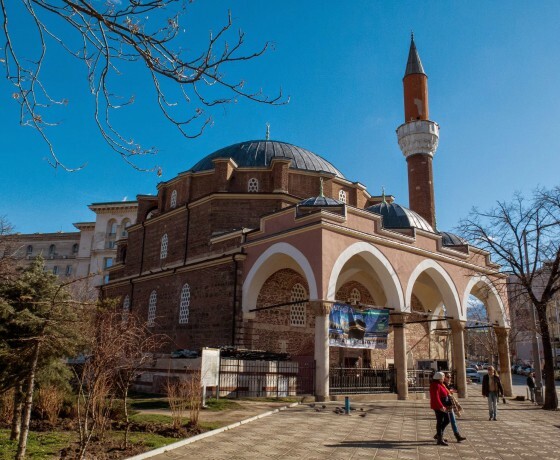 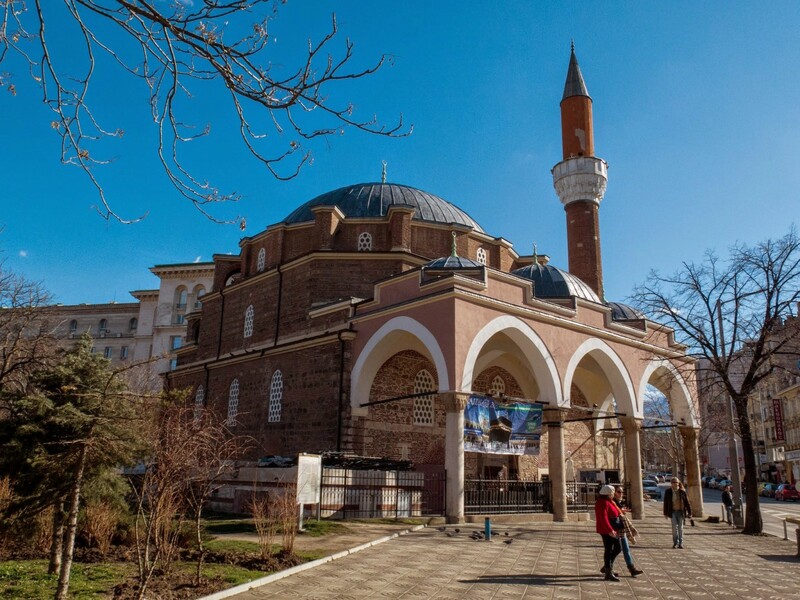 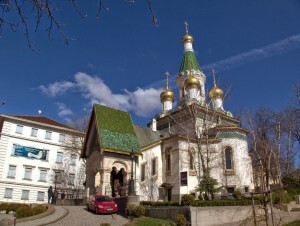 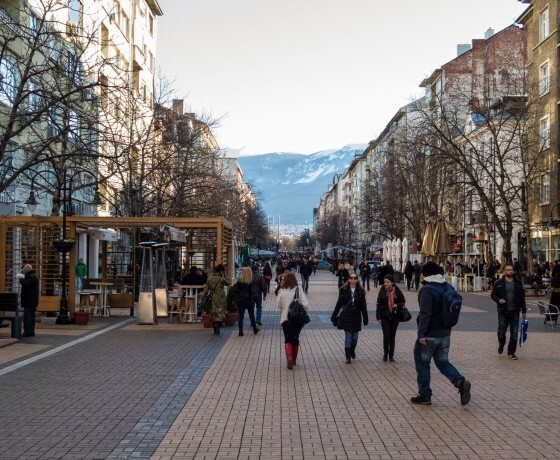 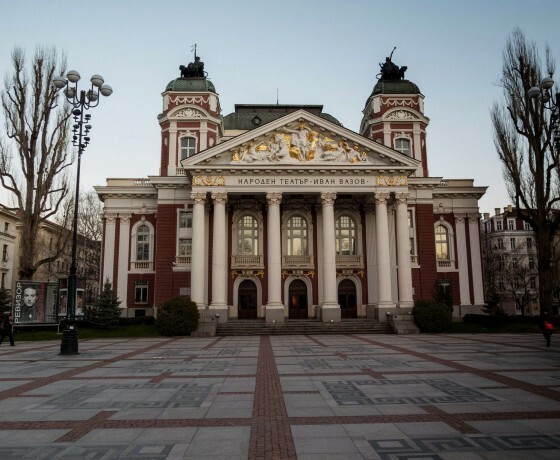 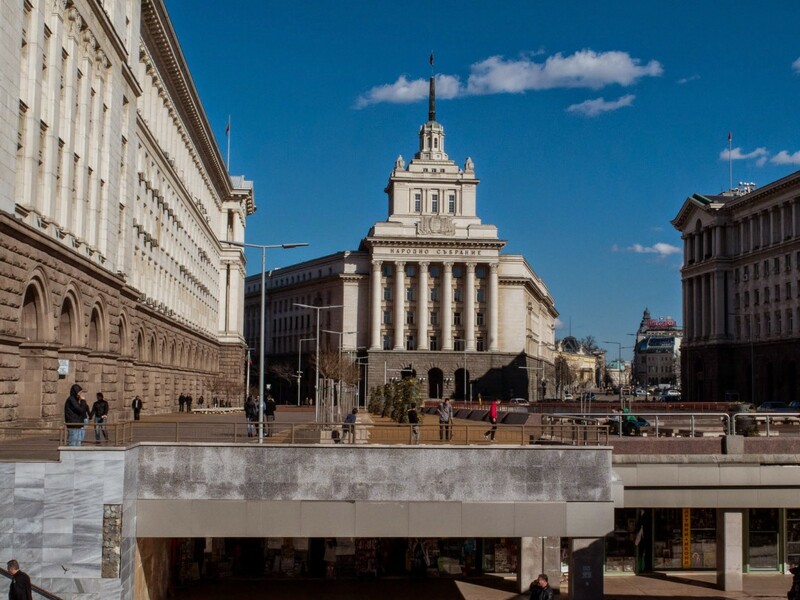 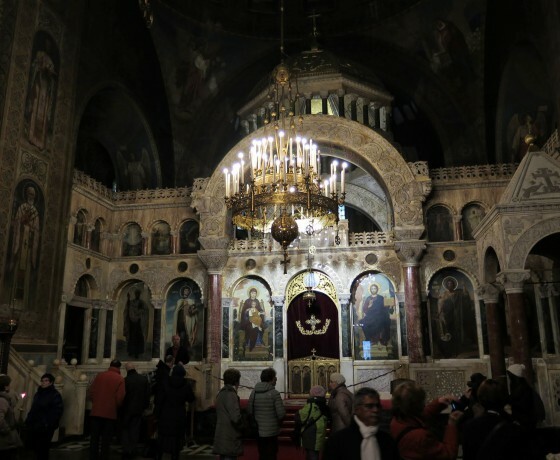 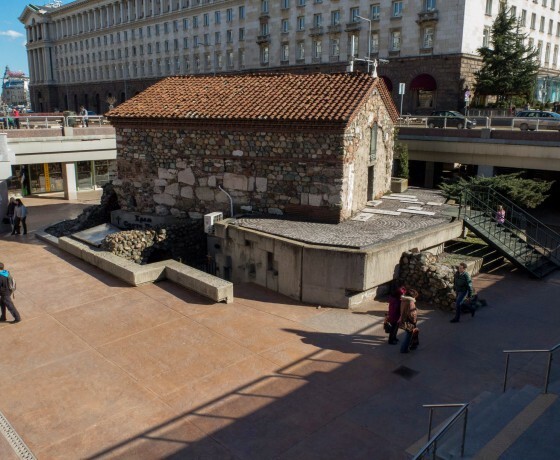 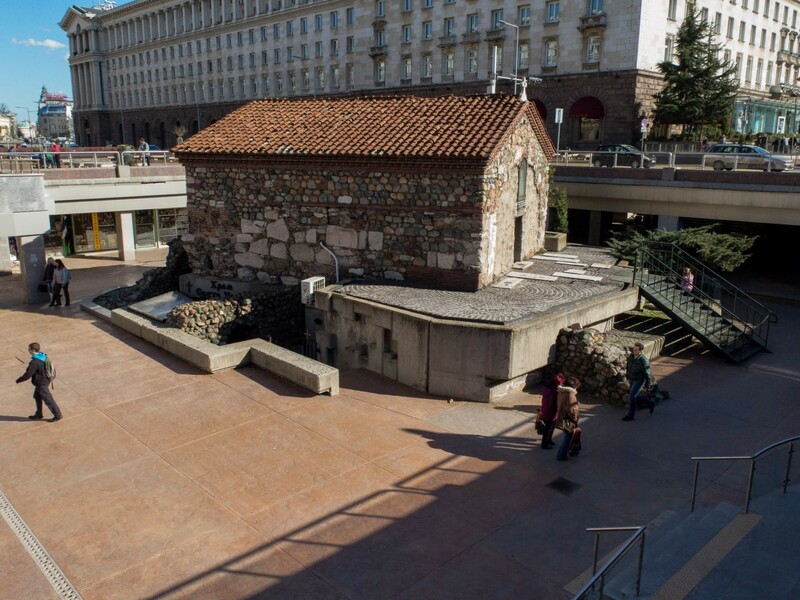 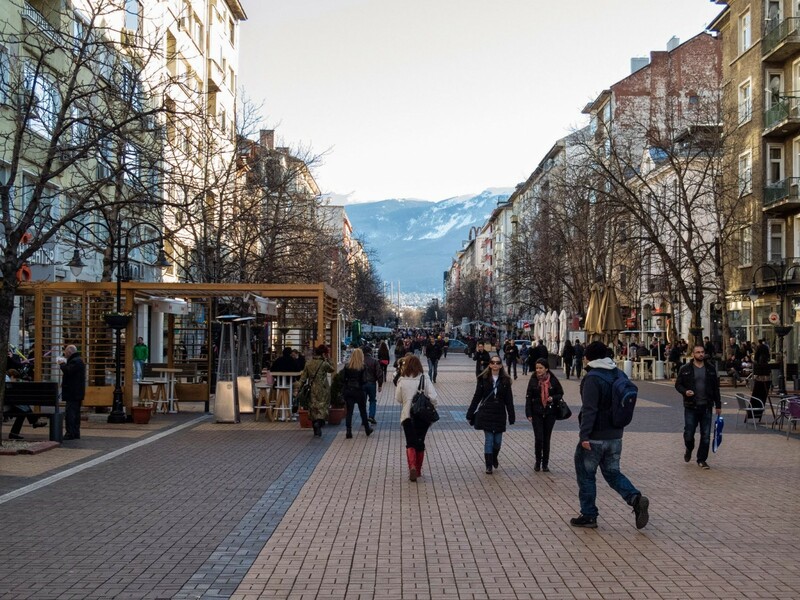 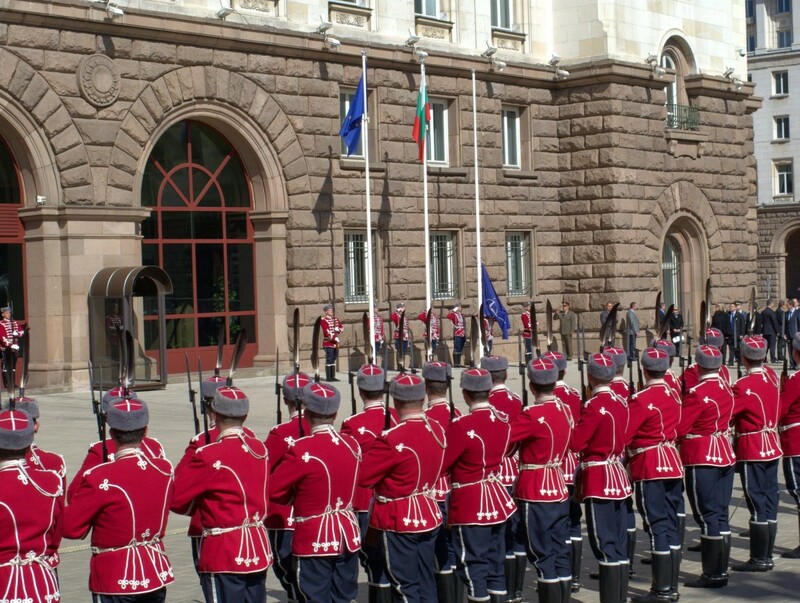 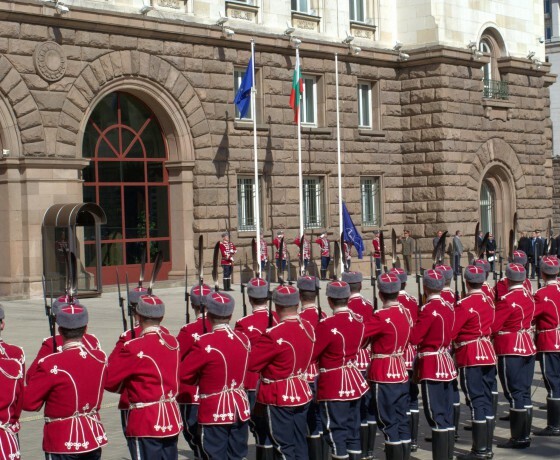 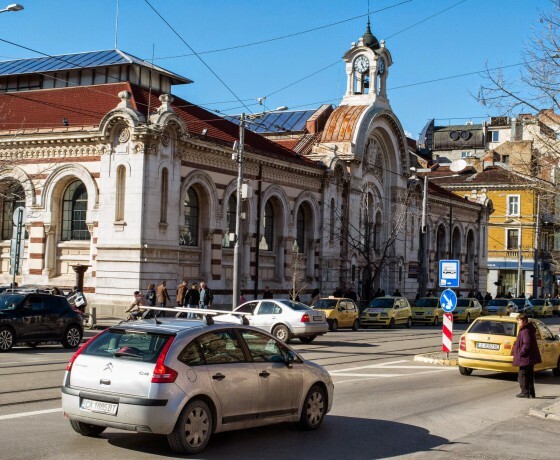 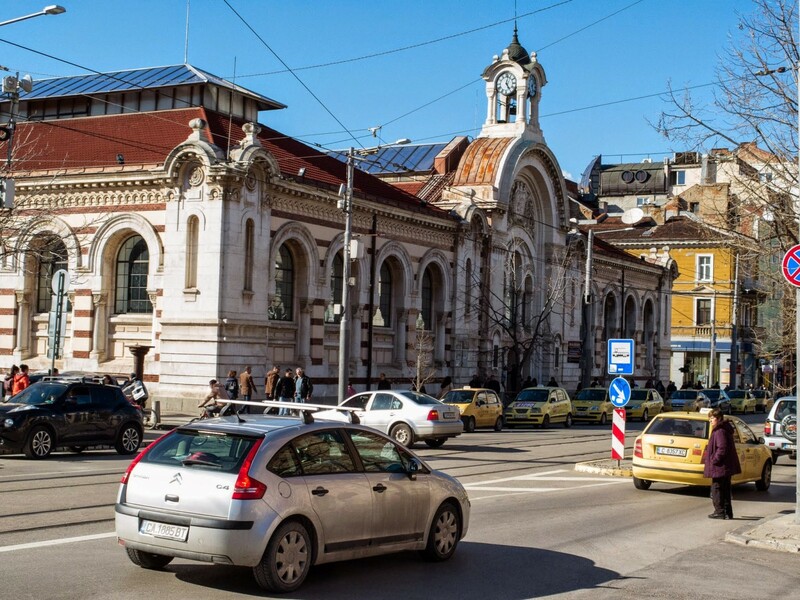 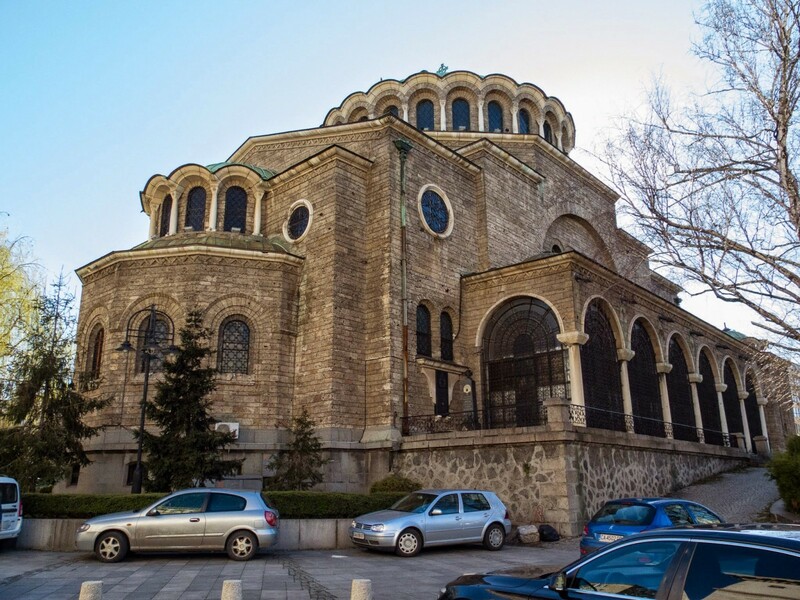 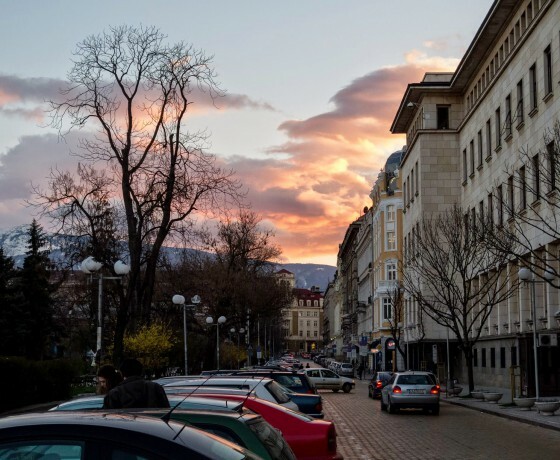 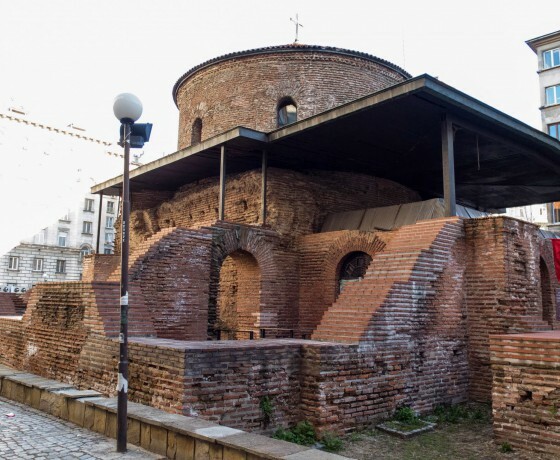 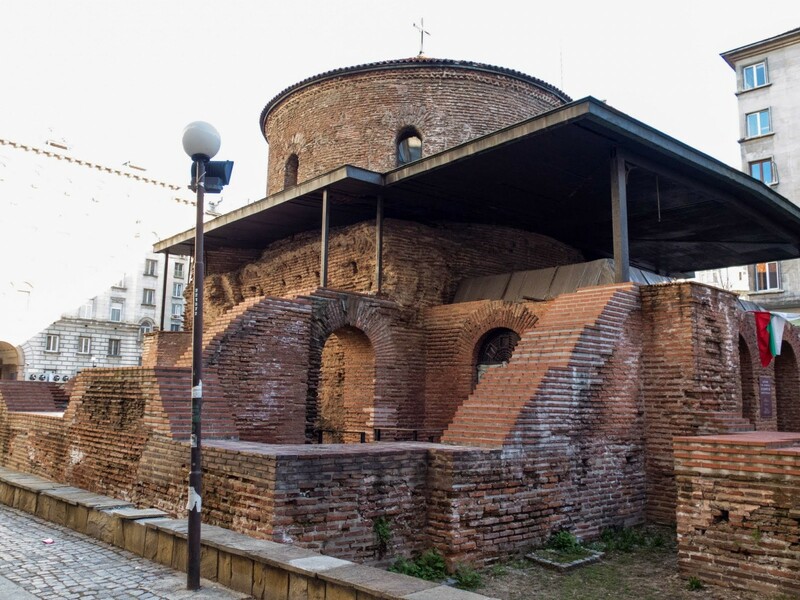 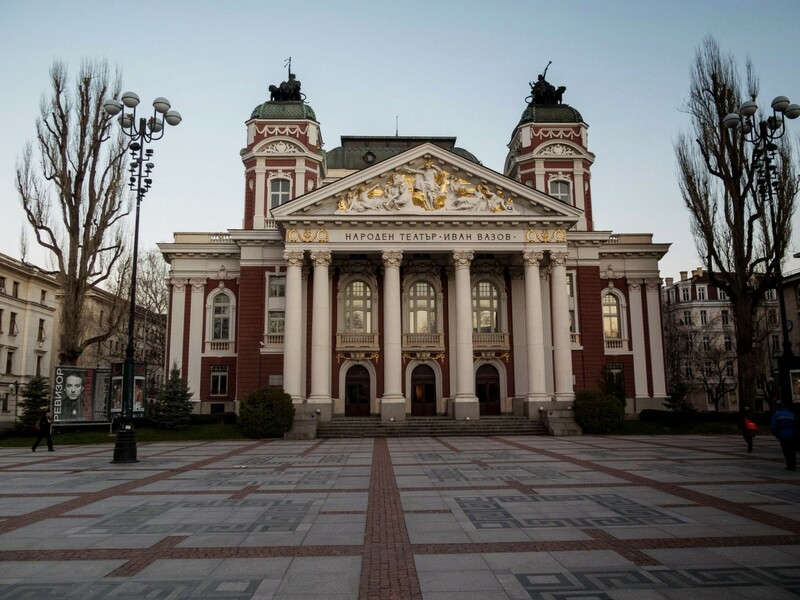 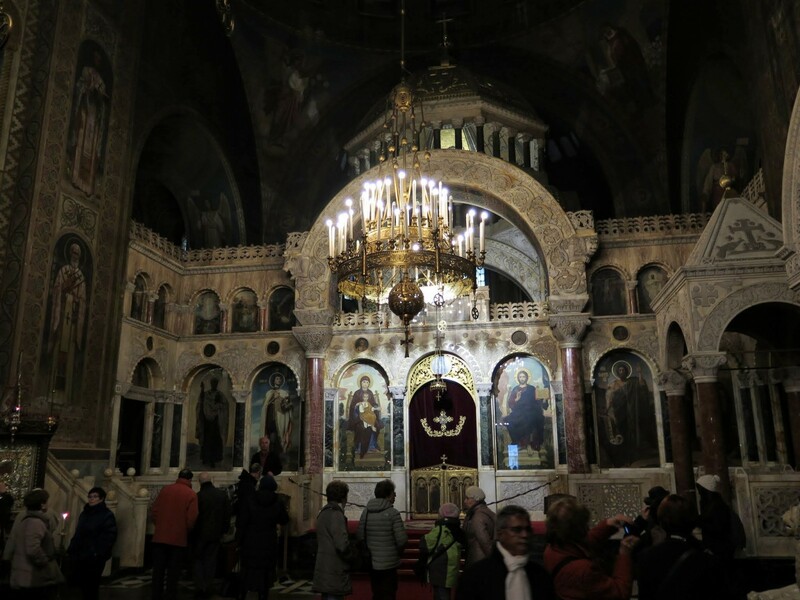 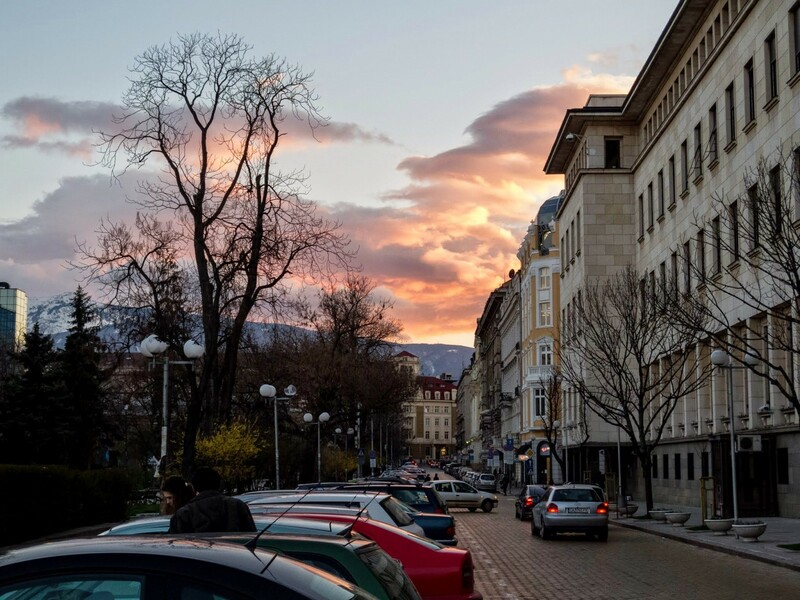 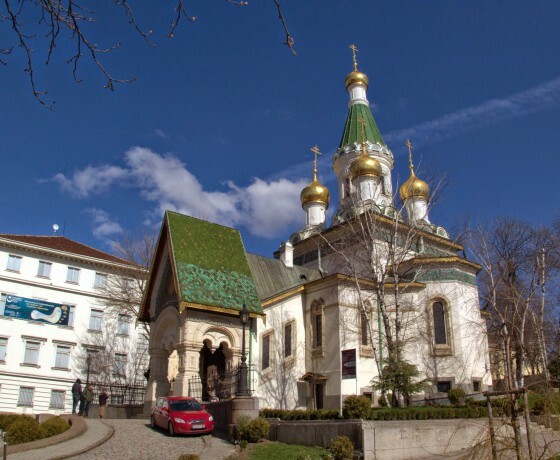 The spirit of Sofia: Ask us to show you some of the most popular places in the town- favorite meeting, sport and entertainment points – a little know-how for the living and having fun in Sofia.